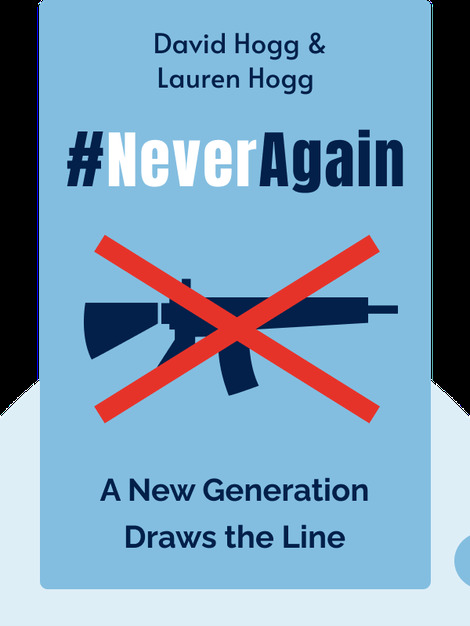 In #NeverAgain (2018), siblings and survivors David and Lauren Hogg explain what happened during the school shooting in Parkland, Florida, in February 2018 and what led them to take a stand. The aftermath of this tragedy differed from that of previous shootings. The students, rather than waiting for politicians to do something, started personally campaigning for change and gun control. 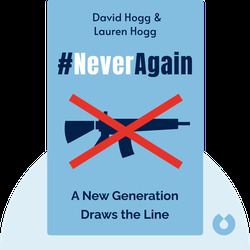 David Hogg and Lauren Hogg both attend Marjory Stoneman Douglas High School in Parkland, Florida, and were there during the attack in February 2018. They are both members of March for Our Lives, the organization that led the protest on March 24, 2018. This is their first book.